TRAI said that independent drive tests through its appointed agency were conducted on eight highways and three rail routes. 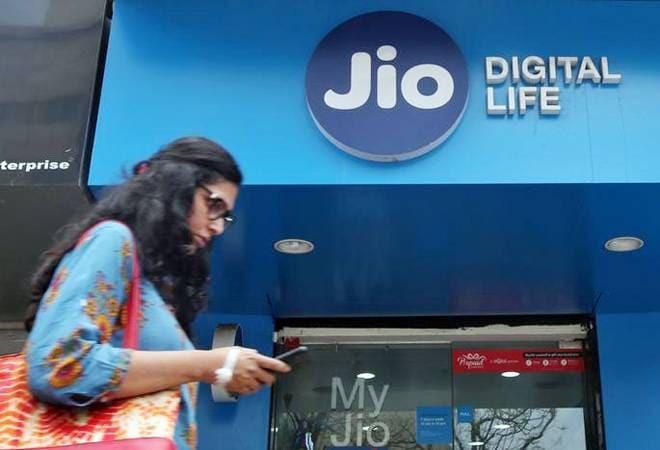 All telecom operators, except Reliance Jio, failed to meet call drop benchmark in drive test conducted by sector regulator Trai on many different highway and rail routes, a report published on Thursday said. The Telecom Regulatory Authority of India said that independent drive tests through its appointed agency were conducted on eight highways and three rail routes.